Can you tell me how to get to Sesame Street? Well, Cookie Monster certainly can! 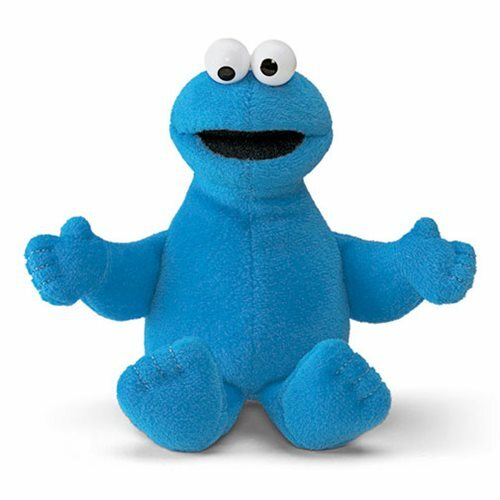 This Cookie Monster plush stands about 6 1/2-inches tall. Bring home Cookie to your Sesame Street collection! Ages 1-4 years.